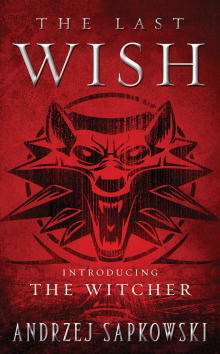 Pop over to Pat’s Fantasy Hotlist for a chance to win a copy of Andrzej Sapkowski’s The Last Wish. Geralt was also the object of some gentle ribbing at Penny Arcade. Having read the book that inspired the game, we can assure you that yes, he is indeed the Witchest. The Last Wish will be available from Orbit in the US in May.